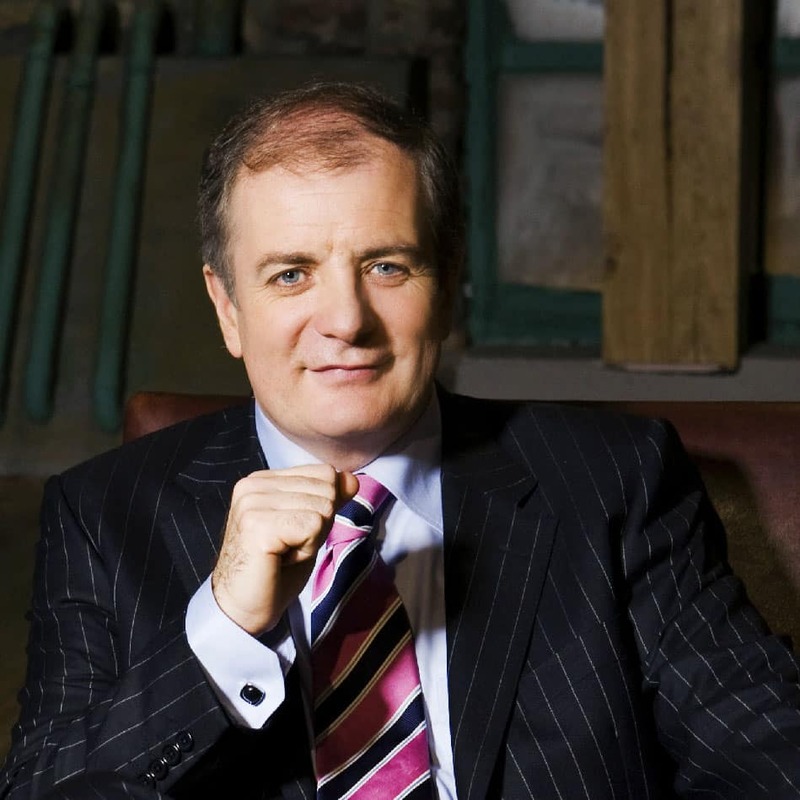 Gavin Duffy is one of Ireland’s top entrepreneurs and most sought after motivational speaker. His witty, engaging and entertaining speaking style is guaranteed to inspire any audience or group. Gavin is publicly known for his work with entrepreneurs on all seven series of RTE’s Dragons’ Den. Gavin’s career in media started at age seventeen, setting-up a local radio station in County Louth. He was the presenter of the first RTÉ television business programme, Marketplace, and two years before that in 1985 was one of the first broadcasters on Morning Ireland on RTE Radio One. He won the franchise for regional radio station LMFM in 1989, later sold to UTV. Gavin’s extensive experience, both in radio and on television coupled with his knowledge and expertise in business ensure that he is a naturally engaging MC and speaker.